As our customers can find a bevy of delectable products at LYP, this delicious pastry is another result of our mending search for perfection. The nuts and malted sugar are formed into a kind of meringue that is at the same time crispy, chewy and crunchy; encased in a dense, crumbly yet buttery short crust pastry. The top of the caramel dances in the light like glass with the sublime combination of chewy nuts and crispy crust. The ruby cranberries glister in the smooth caramel while the nuts come out of the surface nicely like gemstones. 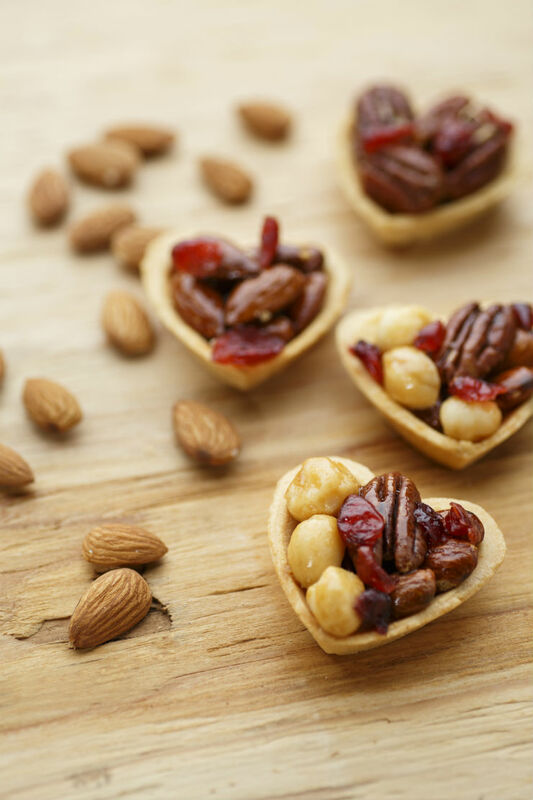 One will definitely love the elegance of these individual nuts tarts.